While he has a point, we feel strongly about our green initiatives and hold our R2 certification for this very reason – R2 means that nothing ends up in places like Agbobloshie, the world’s largest e-waste dump. Today, The Washington Post ran an article about the children who make a living in the toxic world of discarded electronics. 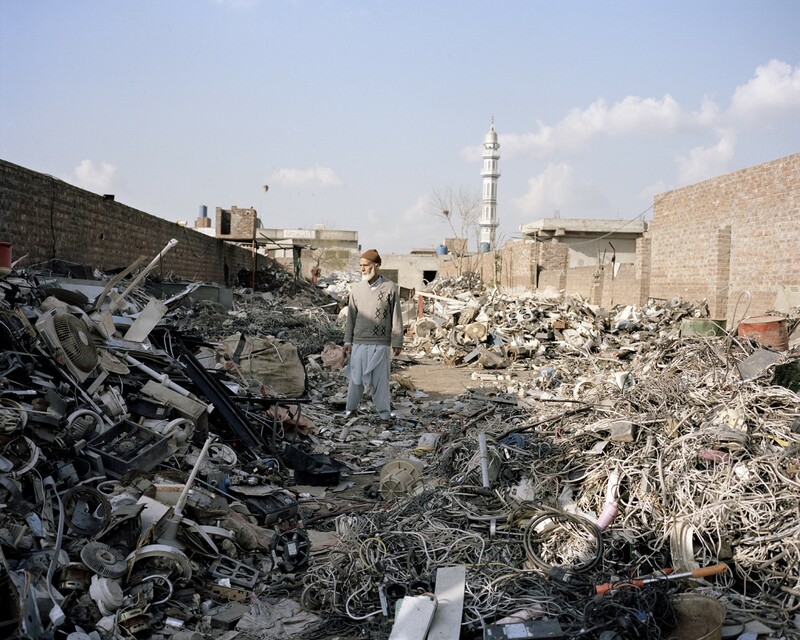 Chilling photos by photographer Valentino Bellini show pollution, huge piles of electronic waste, and black, smoke-filled air from burning e-waste. Bellini believes that his powerful photos will help to change something in the life of the subjects he portrays. We hope so as well. An earlier article in The Guardian also discusses the dump. 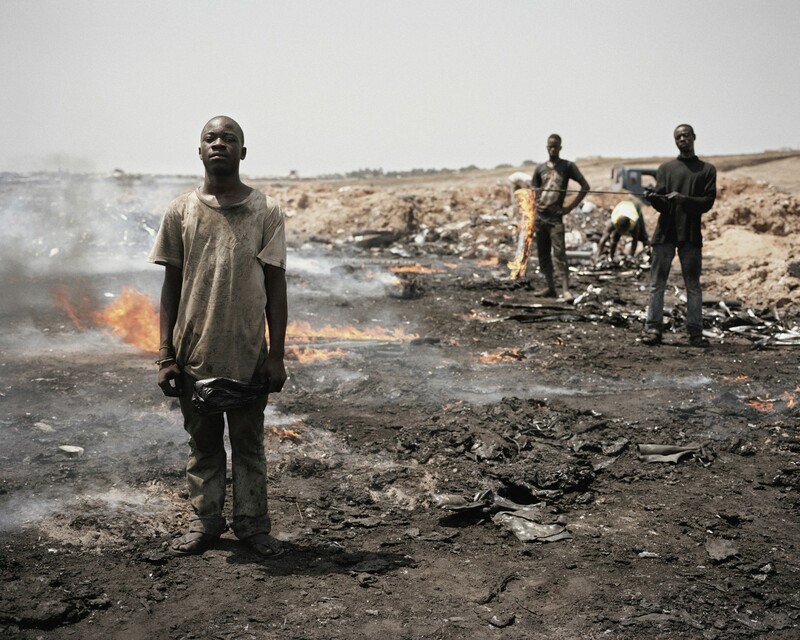 Formerly a wetland in Ghana, the e-wasteland is now where boys and young men go through devices to retrieve valuable metal, most especially copper. According to the article, most workers experience lung problems, nausea, debilitating headaches, eye damage, and often die from cancer in their 20’s. 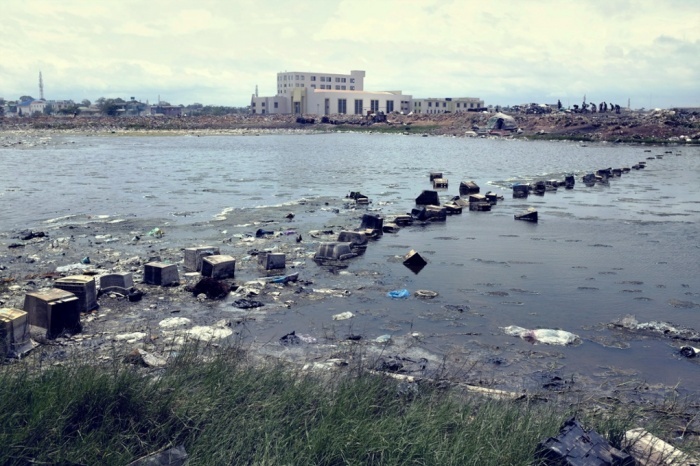 Disturbing photos of the area show the above bridge, built from discarded computer monitors. Another shows cows with open wounds grazing at the dump. So, for our our IT professional friend who asked about why we bother with taking the time to properly recycle electronics, our planet is why. The future is why. Bellini’s chilling photos are why.